Getting a copy of your Maryland driving record is a proactive method of making sure that the information there is accurate and up to date. Your Maryland DMV record contains a history of all of the events that have occurred throughout your history as a driver in the State of Maryland. Misinformation reported on your certified Maryland driving record could have an adverse effect on your ability to find affordable insurance coverage. As a driver registered with the State of Maryland, your DMV driving record in Maryland contains a complete repository of information that is continually updated when any changes occur. Some of the changes that may be reported there include traffic accidents, tickets for speeding, tickets for improper lane changes, DMV license points, and other changes. By taking the time to check your Maryland DMV license record, you can ensure that your driving privileges are still intact. It is also wise to check your driving history report since this can affect your driver insurance rates as well as compromise your ability to get work as a commercial driver. A Maryland driver history report can be obtained in person through the Maryland Motor Vehicle Administration. Drivers can also get a Maryland DMV printout online with 4safedrivers.com. What Will Be on Your MD DMV Report? Drivers in the State of Maryland may be curious as to what is contained within their driver history reports. There may be concern about an accident that happened years ago or prior license points. No matter what concerns there are about the contents of your MD driving record, you can feel confident knowing that obtaining your report is actually very simple. Maryland driving records can be obtained in a 3-year report, as a complete driving record, or vehicle registration record regarding information about your vehicle. To obtain your online Maryland driving record, simply fill out our short form to get started and receive your driving record by email. This will allow you to view all of the relevant facts related to your history as a driver in the state of Maryland so you can know for sure what is located on your driver report. An MD driving report is a complete history of your traffic and driver related events since you became a registered driver with the State of Maryland. It will display your current driving history for the past three consecutive years as well as information pertaining to your current driver license status. Additionally, you will also be able to see any restrictions that were placed on your Maryland driver license. How Many Points Are On My MD Driving Record? What Happens If There Are Points On My MD Driver Report? You may have been wondering how to get an MD DMV printout so that you can see how many license points you have accrued. If so, we can provide you with a copy of your driving record that is sourced directly from the Maryland Motor Vehicle Administration. Order your secure copy today! How To Find Out If My Maryland Driving License is Suspended? Driving with a suspended license can cause you to rack up even more points on your license. Demerit points placed on your driver history record will cause your license to be suspended once they reach a specific number. The best way to find out your driver license status is to request a copy of your driving record online. The Maryland DMV record printout will display your current license status as well as any demerit points you have accrued. How to Remove Points From Your Maryland DMV Record? It is possible to have points removed from your Maryland DMV record by requesting an expungement. Expunging any false information displayed on your driving history report will help you to protect your driving privileges. In addition, removing incorrect information from your driver’s license record will also help to lower your insurance rates and open up new commercial driving opportunities. Requests for an expungement will be accepted by the DMV if the driver has exhibited safe driving for three consecutive years. In Maryland, the driver must also have avoided license suspension or revocation for a complete three-year time span. 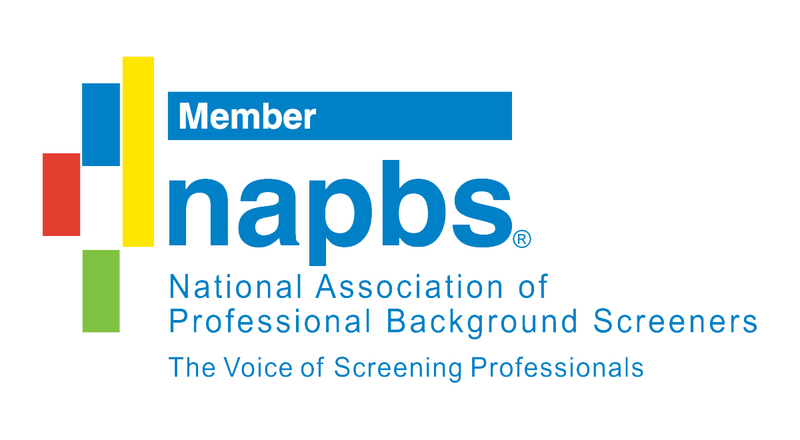 After two years time, any points assigned to a license are no longer reported as current. Why Check Your Maryland Driving Record? There are many reasons to consider checking your Maryland driving record. By doing so, you can be sure that all of the information reported in your driving history is completely accurate. Erroneous information listed on your report could be adversely affecting you without your knowledge. In the majority of cases, you can end up saving hundreds of dollars on your auto insurance rates. By taking the time to request a copy of your MD DMV license record, you can be sure that the right information is being reported to insurers and potential employers. Your driving record actually has a direct impact on your car insurance rate. This is due to the fact that car insurance companies look into a customer’s driving record in order to determine what rate to charge them. Although they can’t access the entire report, they are able to view an abbreviated listing which has important facts about your driving history. Some of the items on your report which could have an impact on your auto insurance rate include any traffic convictions, car accidents, or recent tickets. The insurance company can access information for the past three consecutive years or sometimes longer depending on which report they review. Applicants seeking auto insurance coverage should have a copy of their driving records on hand. This will allow them to know ahead of time what items listed on the report could have an effect on the insurance company’s decision. In the event that your car insurance premiums are higher than normal, this could indicate that there are negative details listed on your driver history report. As a potential auto insurer reviews a Maryland DMV history report, they will be able to determine the amount of risk they are taking on. Any violations, traffic infractions, or recent car accidents can cause them to deny insurance coverage or charge higher than normal rates. 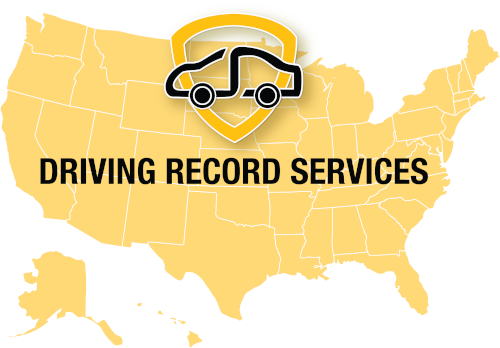 Whether you want to know how to pull your MD driving record, or you are wondering how long it will take, we can provide you with the fastest solution. Our convenient driver license record service can provide you with a full copy of your Maryland driving record via email. Now you can skip the long DMV wait time and get your record within minutes.